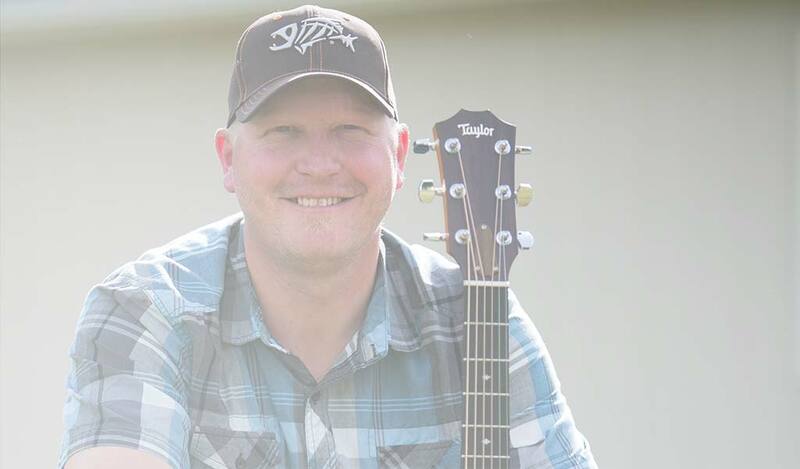 Dustin’s love for music goes back to campfire pickin’ and family jams at an early age.  It’s these roots, his deep ties to agriculture, and just good ol’ country life that expresses who Dustin Farr is and what kind of music lives in his soul. Dustin got his start writing songs shortly after high school but it is recently that writing music has taken a more important role in his life. Writing is his way of expressing emotion and passions that you can truly feel when you hear Dustin perform his original work. 2016 was a big year for Dustin. He was the co-winner of the 2016 96.5 CKFM Star Search Contest which allowed him to record the single "Slow Burn" with Mark Troyer of Evergreen Studios in Calgary. Dustin had a lot of fun working with such amazing professional musicians and producer. It was during some of Alberta’s saddest days that inspiration struck. When a heart felt video of a song he wrote for Albertan's went viral, Dustin gained a lot of attention and momentum. Dustin was driven to record "We Are Alberta" to have it available for anyone who needed it, with a portion of proceeds being donated directly back to Ft. McMurray and it’s fire relief efforts. Aaron Young produced this single and was instrumental in getting this song out to the people. During this time, Dustin was honored to be a part of several amazing fundraising efforts for Ft. McMurray where he shared the stage with great artists like Duane Steele, Drew Gregory, and Blake Reid. 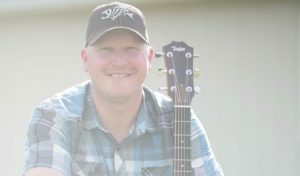 Dustin continues to pursue his passions of songwriting and music amongst his busy life with his wife and two young daughters. He is excited to see what the future has in store for him and is ready for the adventure. Legion Lounge Podcast interview. "Dustin talks about his passion for agriculture, music and the Project Wild Competition!"